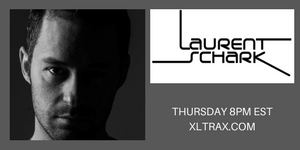 Laurent Schark on XLTRAX Main Station hosts a radio show every Thursday at 8pm est. standard time. You will hear a globally syndicated radio show called "Laurent Schark Selection" which is a wide selection of House, Electro Complextro House, Electro Funk and Daft House music. 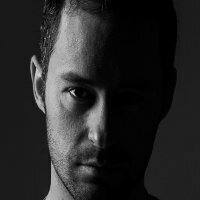 Laurent Schark is a producer, remixer, DJ and radio host. He is considered the best French DJ in London since 2009. In December 12, 2012 he released an album called "Into My Life". This album is packed with vocal Electro House music and signed with an authentic Laurent Schark print.